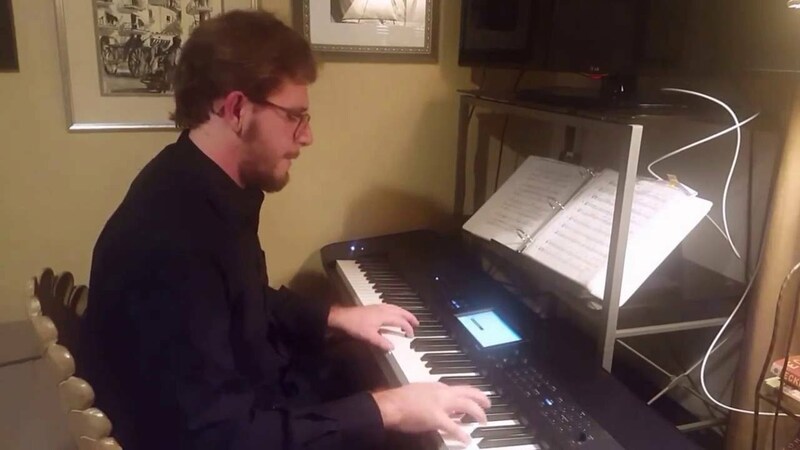 Keyboard/Pianist playing solo piano gigs around the Tampa Bay area. I am also the keyboardist in the band Bed Time Snacks, and Trio Fehtado. 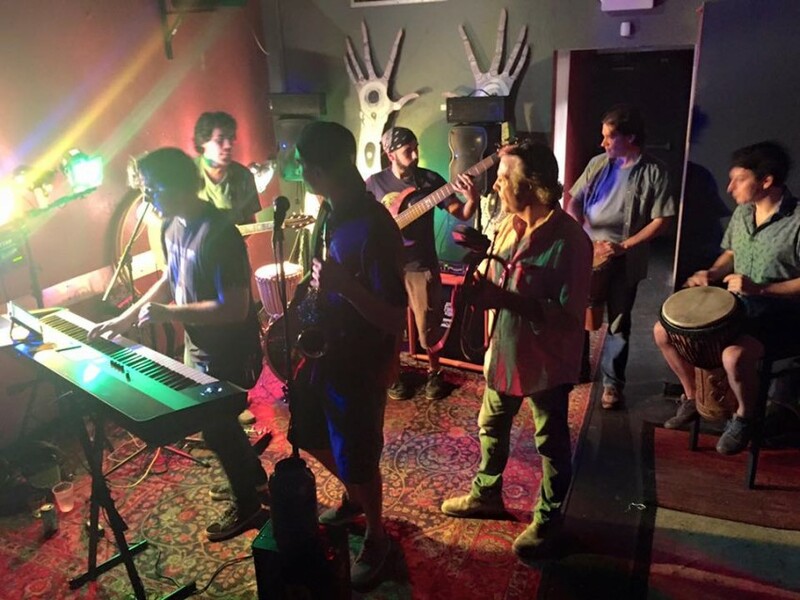 Depending on what you need I can bring up to five talented musicians to play any type of event. 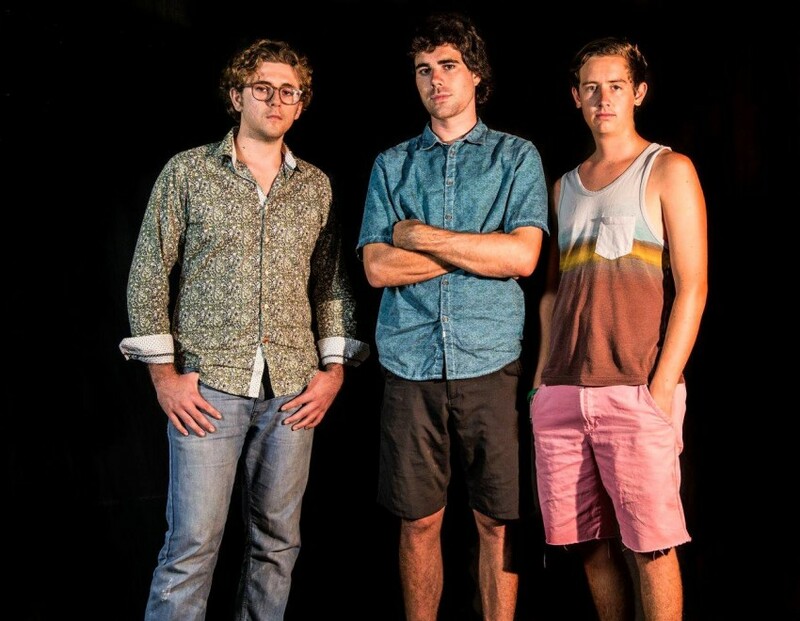 We love playing pop/funk/jazz fusion/jam/contemporary music including originals and covers. 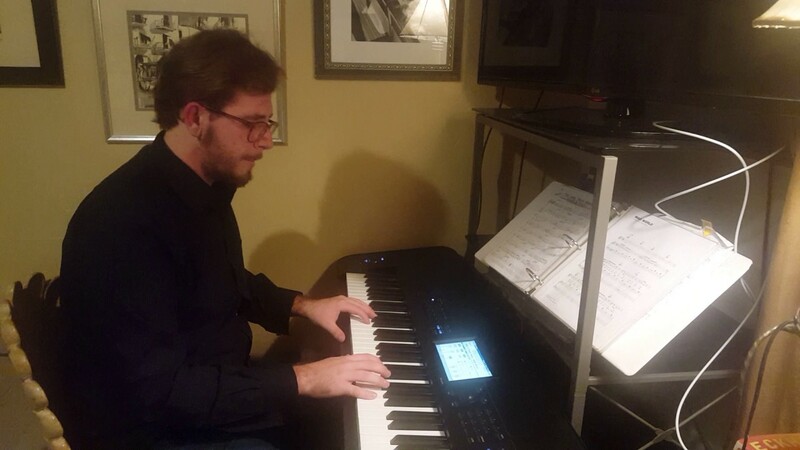 Some example artists and genres from my repertoire include the Beatles, Eagles, Elton John, Billy Joel, Phish, Jazz standards, Funk, Reggae, originals, Blues, Oldies, Bossa Novas, and Christmas Music and much more! I Can play up to 3.5 hours of Music solo and up to four with either bands requested. Prepare to be Dazzled! We were so happy with The Piano Man and his performance. We hired him for a holiday gathering of about 60 people ranging in age from children to seniors. The event was held in a large area and the music could be heard clearly. 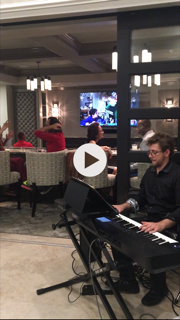 He played a variety of different songs that our guests really enjoyed. He also brought all of his own equipment and speakers, was on time and very polite. 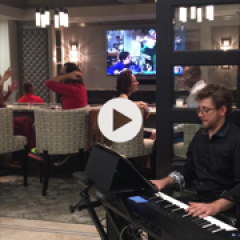 We would definitely hire The Piano Man again for future events!